I'm a very happy girl since November 1st because I realized that this month is my birthday month and au contraire to the past years, I've made plans to celebrate my birthday with people I love and to embrace my age, late twenties and all. When I come to think about it, I am glad to be in this age, to have all this wisdom and to know what I know now. Even if I were given the chance, I don't think I'd want to go back. All I want to be in is now, is all. Shut Up and Kiss Me lipsticks are the perfect mix of creamy and matte --- it's not too shiny and it doesn't slide off the lips. 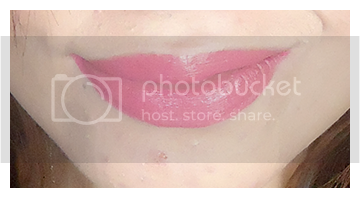 This First Kiss shade is bold enough without being loud. I love it for those days that I need color in my life. Very reasonably priced at PHP 499! After using mine for five straight days, I didn't have to push it upwards --- I guess that's value for money. What I don't love: Nothing. 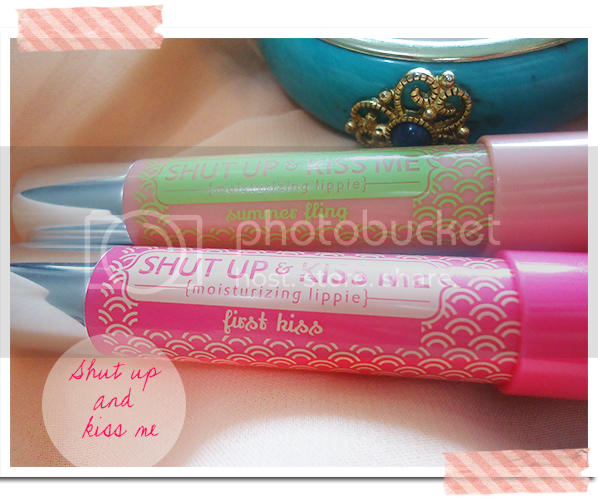 Shut Up and Kiss Me Lipsticks are available at Plains and Prints branches in Metro Manila.